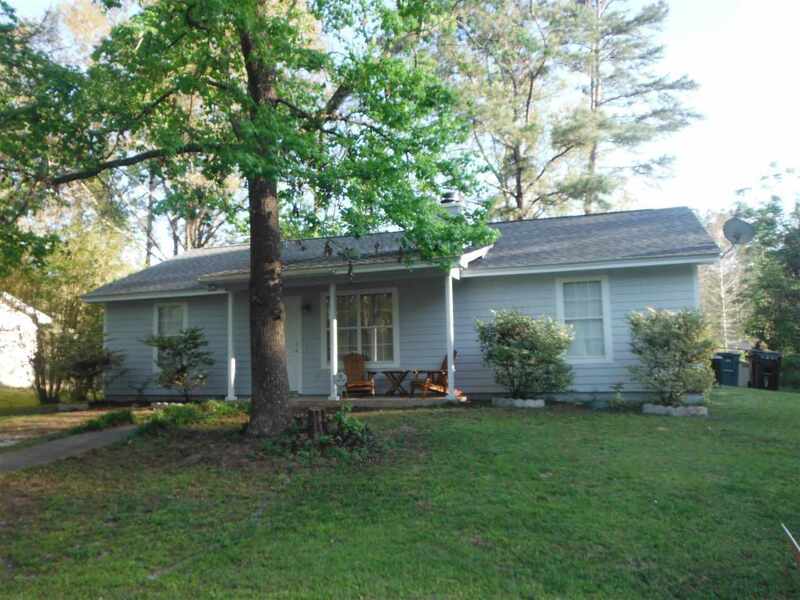 Beautiful 3 BR 2Bath, With Beautiful Light Grey Hardee Board Siding, Welcoming Front Porch, Living Room w/ High Ceilings, Beautiful Brick Fireplace and Beautiful Ceramic Tile Flooring! NEW ROOF JUST 3 YEARS NEW Top Line! Big Split Master Bedroom, Walk In Closet, Great Kitchen with Long Breakfast Bar, Newer 3 Door Top Line Stainless Refrigerator! Inside Utility Laundry Room! French Doors to Covered Porch and Entertaining Backyard! Includes Nice Backyard Shed! Extras Blinds, Newer Heat and Air 04/2014 and Free Home Warranty to Buyer at Closing! A Must see at this Low Price, will Sell Fast and by Cul De Sac! You will Love the Big Deck by the Porch! You’ll Love it!